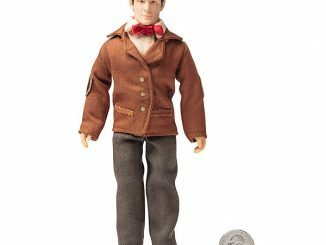 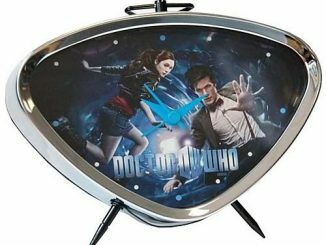 This Doctor Who Eleventh Doctor T-Shirt Glass Ornament is like getting two cool collectibles in one. 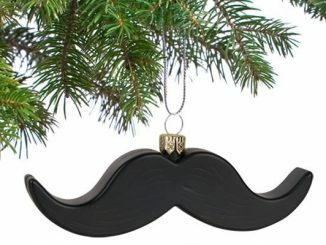 It’s an ornament and a T-Shirt, even though you can’t wear it. 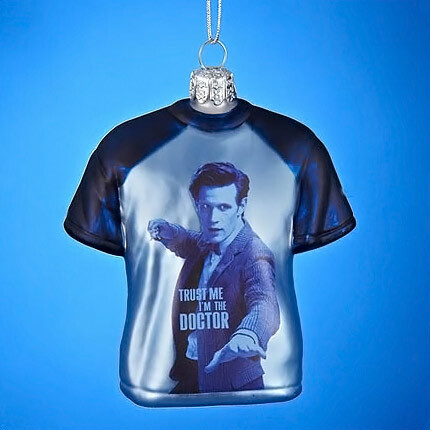 Matt Smith’s Eleventh Doctor is portrayed on a T-Shirt, which you can hang on your tree. 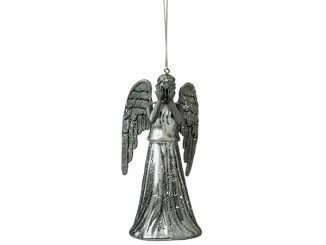 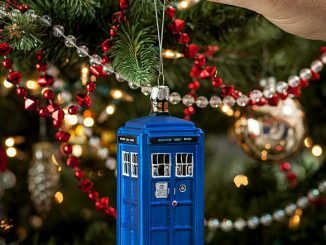 This glass ornament measures 3 1/2-inches tall and reads, “Trust me, I’m The Doctor.” Face it. 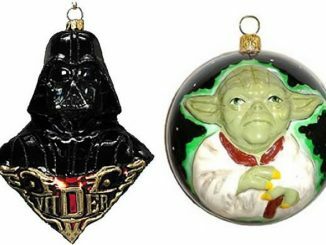 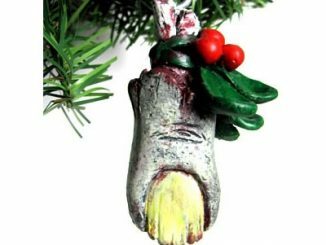 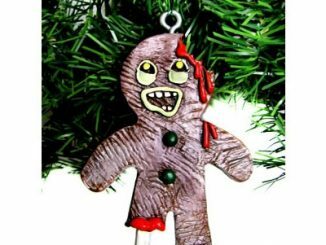 You need to hang this on your tree. 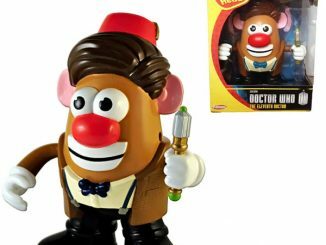 Fans of Doctor Who will love it. 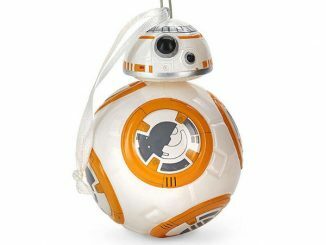 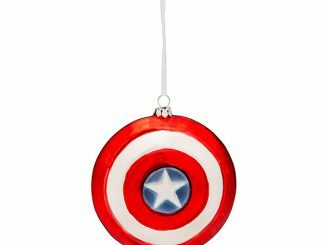 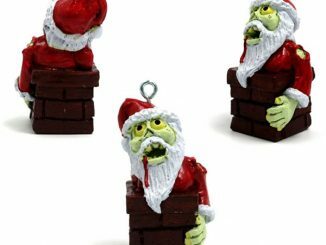 This fun ornament is only $11.99 from Entertainment Earth.